Interesting Web Master Pieces ! Today I came across some hilarious but interesting pictures regarding some interesting facs about computer and web. I decided to share them with you too. I am sure you will enjoy them if you are a computer geek ! Lol ! 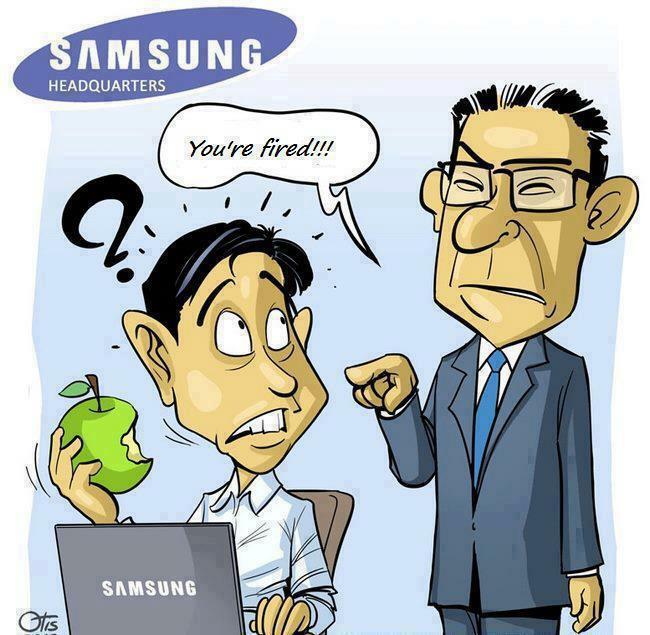 You may have an idea why he was fired…..?